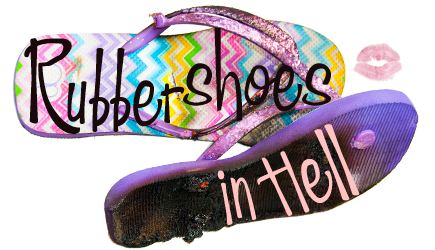 Narcissism - Rubber Shoes in Hell - Often tired, but rarely listless. A reader alerted me to an article about the children of a mentally unstable parent. Just when I think I have a handle on all the reasons I am who I am, I read an article and another vein opens. The weather turned off stupid hot again. The humidity makes the air taste like dirt and exhaust soup. Right now, thunder rolls in the distance. There’s no rain yet, but it is coming. No more dirt and exhaust soup. I was raised by a malignant narcissist. He thrived on narcissism and chaos. A narc creates chaos to get a super-charged narcissistic supply. What’s better than attention for a narcissist? Desperate, loud, frantic attention.